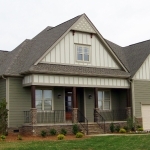 For the past twenty five years, Shawn Patterson has made a successful career in the custom home building industry. 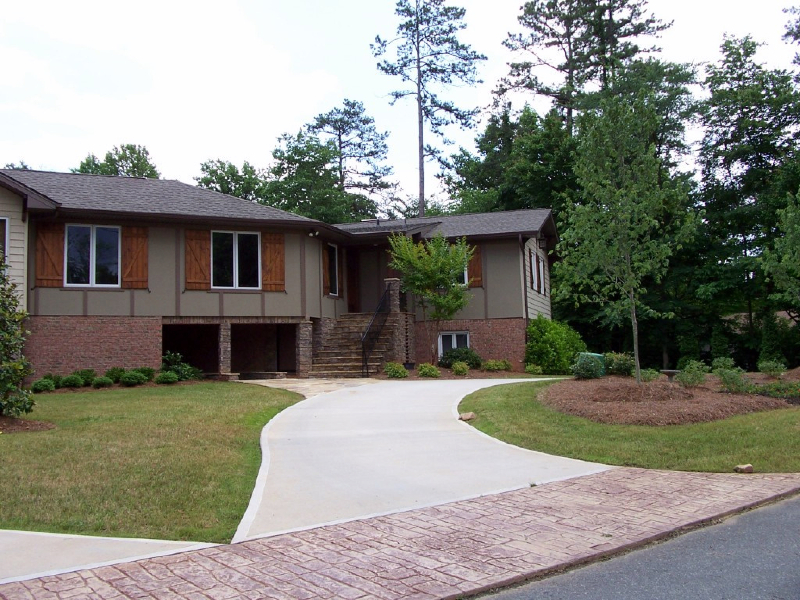 Shawn is currently owner of COBBLE CREEK CUSTOM HOMES, a thriving building and remodeling business serving Hickory, Mooresville, and the surrounding areas of Lake Norman including Denver and Troutman. 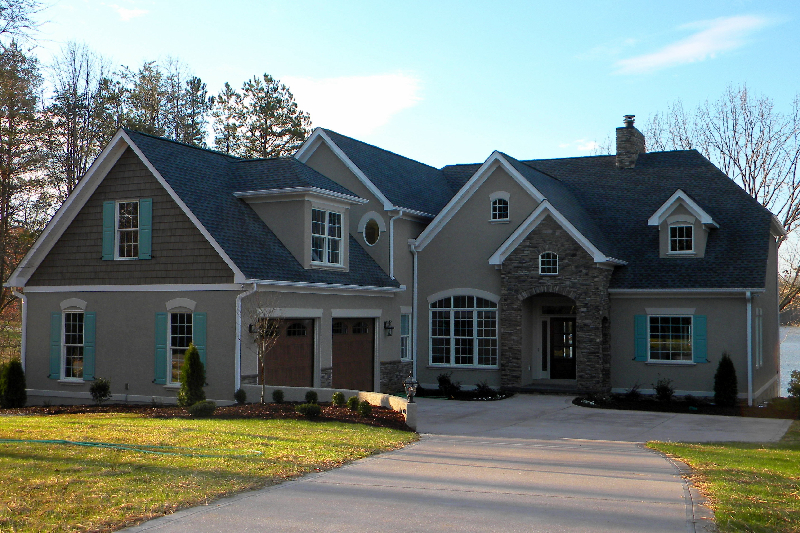 Before establishing Cobble Creek Custom Homes as a successful small business in 2005, he was employed as Project Manager for a large custom home builder in the Lake Norman Area. 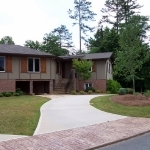 There he passionately built over thirty plus luxury custom homes in distinguished neighborhoods throughout areas of Lake Norman including The Point. 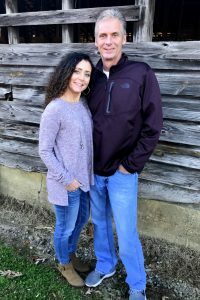 Shawn was also a dedicated employee of Carolina Building Services, a supplier and manufacturer of fine custom home building products. His position consisted of Management, Sales, Business Growth & Development, as well as product installation. Shawn also assisted in the expansion of CBS branches into the Raleigh, Greensboro, Greenville, and Atlanta markets. Shawn Patterson is also a carpenter by trade. He started in the construction industry when he was just a teenager framing and trimming houses. Carpentry and blacksmith trades have run in his family for generations and he was blessed to have that knowledge passed along to him. To this day Shawn still enjoys putting on his tool belt and is a talented and creative carpenter. Many of the stunning wood working details and hand-hewn beam work displayed in his homes are crafted by him personally. Shawn shares with his customers the experience and knowledge he has gained over the past twenty five years. Shawn has passionately worked in the home building industry for over tow decades. He knows what it takes to build a genuine relationship with the client while facilitating the creation of their dream home from conception to completion. 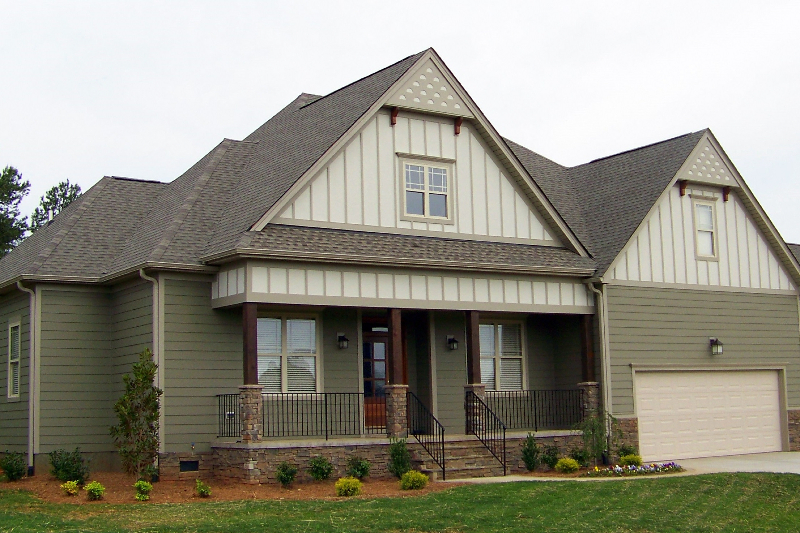 Shawn’s focus is on customer satisfaction while creating and crafting stunning homes. 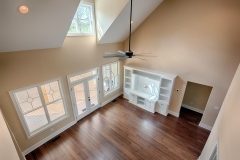 Shawn understands the importance of planning, detail, design, quality and cost control. He is dedicated to exceeding client expectations and is aware that the success of COBBLE CREEK CUSTOM HOMES depends on it. 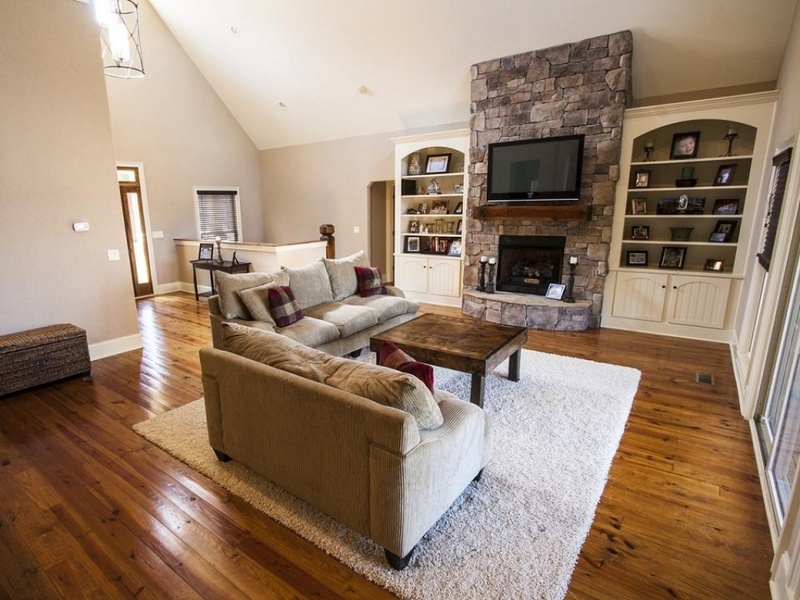 Shawn’s dedicated wife, Kim Patterson is the Office Manager for COBBLE CREEK CUSTOM HOMES. She manages payroll, invoicing, contracts, insurance, accounting, bookkeeping, and other important office duties that are imperative to the building process. She also assists clients, helping them find any needed financing, as well as the many responsibilities of the design and detail selections process needed in construction process. She brings her experience from her previous job as Office Manager with IBM in Raleigh and Atlanta. Both Shawn and Kim, owners of COBBLE CREEK CUSTOM HOMES, both enjoy working together and make a great team. They have two beautiful children, Katelynn and Mason. They like spending their free time outside on their small farm enjoying the company of their great friends and family.